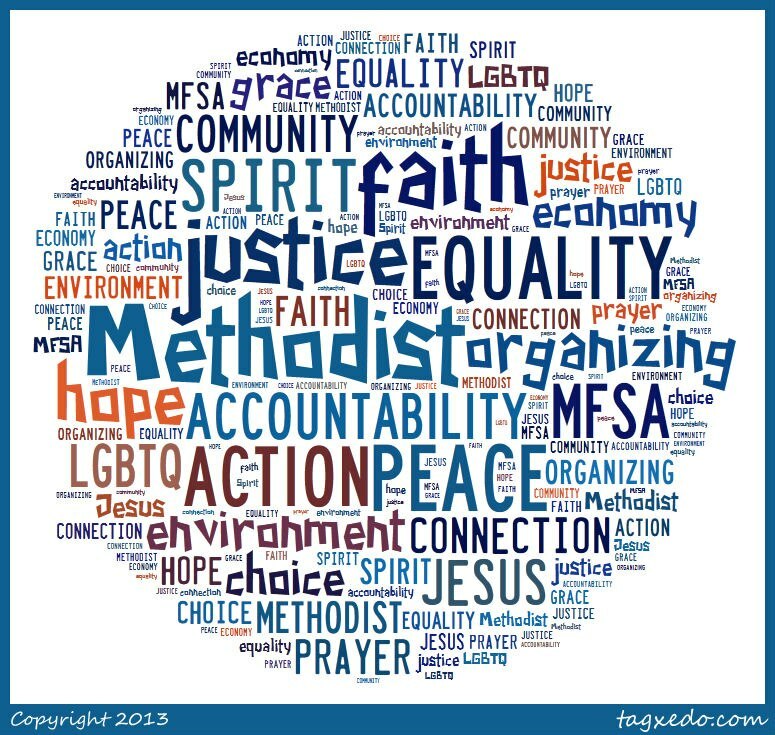 On October 29 – November 1, MFSA’s national Board of Directors and Program Council will hold their Fall Meeting in Austin! We are looking for volunteers for home stays for approximately 35 adults. If you have an extra bedroom and would be willing to host one or more of these folks from chapters throughout the nation, please let Anne Mund (ennadnum@hotmail.com) know. We will also be seeking volunteers for transportation of our guests to and from the airport, and to other venues, and for meal arrangements. If you are available, contact Rowland or Janice Curry (rcurry@austin.rr.com). These meetings will be open to any of our friends who wish to meet our board members or wish to observe the meetings. We hope to arrange for one or more opportunities for socializing and learning more about MFSA and the other chapters throughout the country. « Turn Up The Heat To Help MFSA!